Obsessively designed to make a bold statement, our goal is to create watches that can match your hustle. These are not your cookie-cutter minimalist designs. Every collection has a distinct look and quality you can feel. Welcome to Vincero. 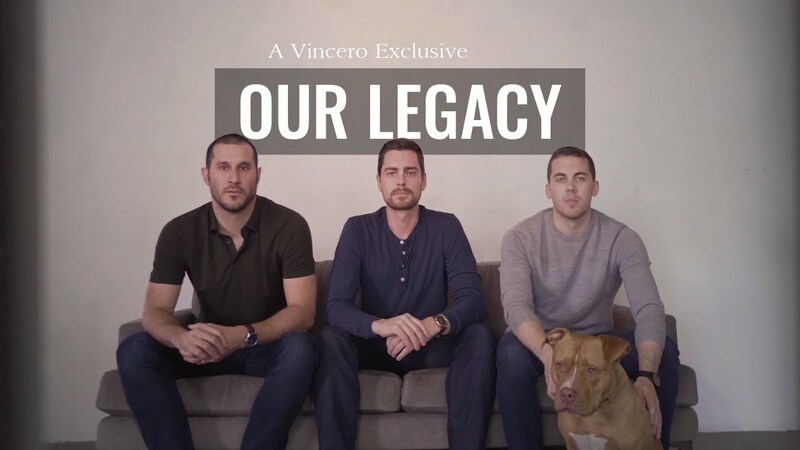 Ultimately, we want every Vincero to be a symbol of motivation and a daily reminder to live your legacy. The perfect mix of elegance and edge, our women's watches are perfect for everyday wear and special occasions. 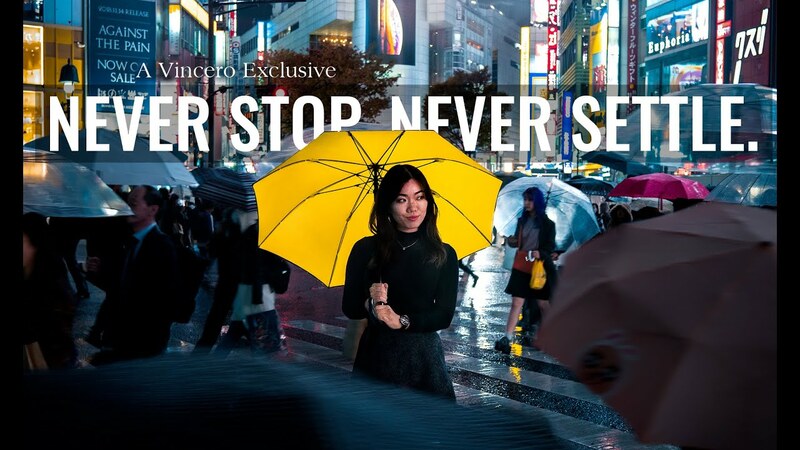 A collection of content for those who never stop and never settle. You only get one life; so have the courage and determination to go after what you want. Don’t just take our word for it, read what our customers have to say. 15,000 five star reviews and counting. "Great quality. Superb look. Outstanding customer service. Unmatched company vision." "Absolute enjoyment!...The watch feels like a $1,000 on my wrist. Stunning! Will be ordering again. Thank you!